When even that most venerable of Swiss industries, watch-making, comes under threat, you know the country has a problem. But this proved to be the case in the early weeks of 2015: global brand Swatch saw its share price slump 15% after the Swiss National Bank (SNB) announced on 15 January that it would abandon the cap on the Swiss franc against the euro that it first introduced in September 2011. 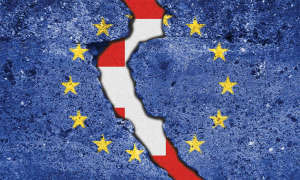 Keeping the franc at CHF1.20 to the euro had became increasingly expensive for the SNB, as it sold its own currency and bought up euros, sterling, US and Canadian dollars and yen, usually in the form of government bonds. Many were shocked by the move, which has left investors worrying that with the CHF now floating against the euro, Swiss companies will struggle to maintain export levels. Swatch chief executive Nick Hayek called the decision ‘a tsunami’ for Switzerland’s economy. 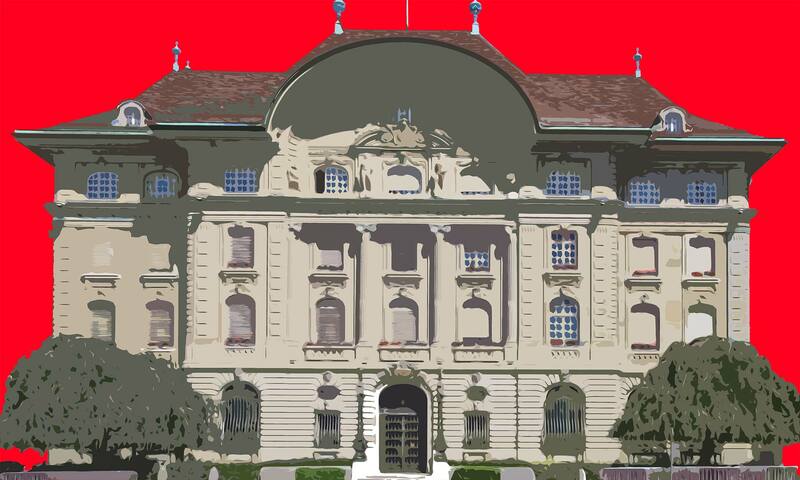 Mark Haefele, chief investment officer of UBS, has estimated that the policy will cost Swiss exporters close to CHF5bn (£3.3bn), equivalent to 0.7% of Swiss economic output.